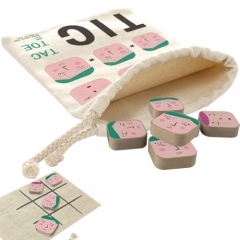 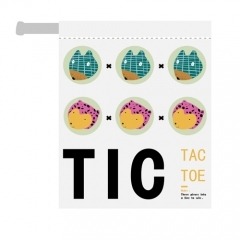 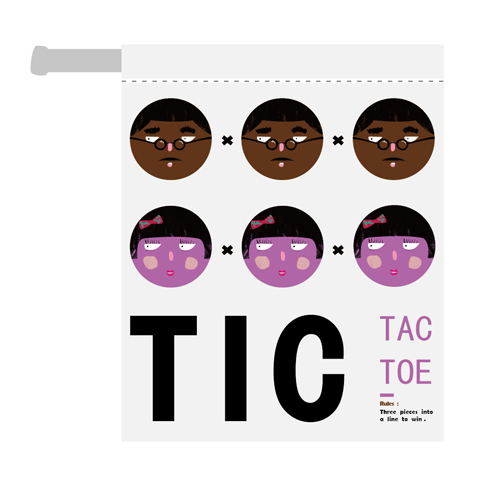 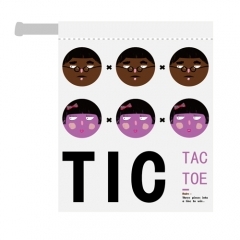 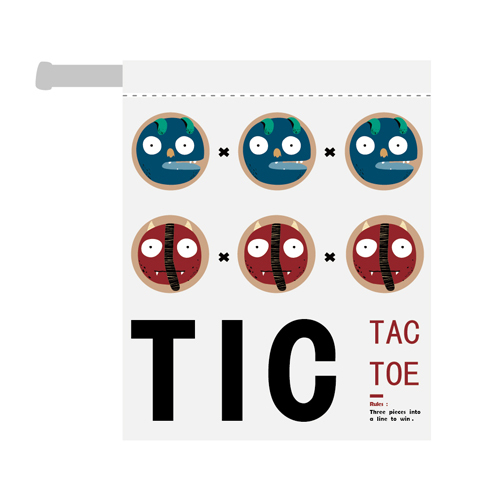 wooden Tic Tac Toe game from Tiny Bunny is suitable for kids age 4 and over. 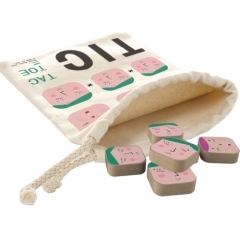 Perfect early-educational toys for kids daily entertainment. Four types of this product are available.